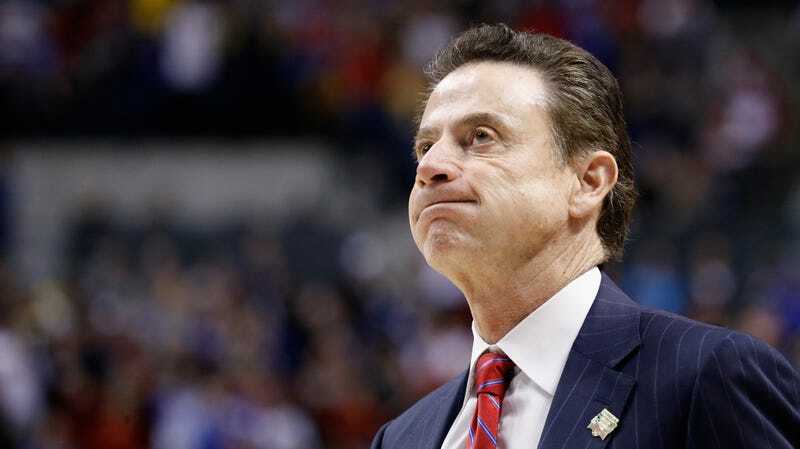 It appears that former Louisville head coach Rick Pitino called up ESPN insider Adrian Wojnarowski and told him that he’d like to once again coach in the NBA. Instead of saying, “Good luck with that, Rick, but I need to get off the phone because I’m quite busy,” Woj produced this article detailing Pitino’s desires. You may feel the need to scoff at a guy with a 102-146 NBA record thinking he can just waltz back into the league nearly 20 years after resigning, but I think it’s good that Pitino is chasing his dreams, as we all should. That’s why I am officially announcing my intention to invent some form of interstellar travel and journey to the Oort Cloud. It will be a long and arduous journey, but I believe that I have a lot to offer in this endeavor. Why the Oort Cloud, you ask? It is one of the primary sources of comets in the solar system. I believe that if I can create an artificial, self-sustaining habitat within the Oort Cloud I can then begin devoting resources to harnessing the power of the Nemesis star, a hypothetical companion star to our own sun which some scientists theorize is responsible for sending mass extinction-causing comets from the Oort Cloud into the inner solar system as it passes through the cloud every 26 million years. Obviously, anyone who controls the resources of the Oort Cloud and the power of the Nemesis star would hold all life in the solar system in his hands, and would essentially become a galactic God-King empowered by the greatest weapon of mass destruction mankind has ever known. I intend to become this God King, just as Rick Pitino intends to coach in the NBA.